"You know, just some parts uh... don't look that good." 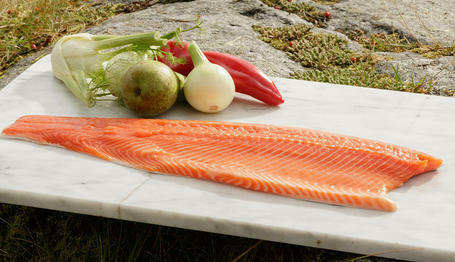 So the Norwegian Seafood Council challenged us to cook up the Norwegian fjord trout with a twist of local flavours. As if that wasn't challenging enough already, we up our game to cook with only verbal instructions while attempting to complete the dish within 30 minutes! Ok we may be struggling to keep up while cooking, but our Asam Pedas Fjord Trout got Chef's approval! Turns out that cooking a Norwegian fjord trout can be very easy. Speaking of Norwegian fjord trout, did you know that the fish are ocean-farmed in the cold, clear waters of Norway? That means the fish are farmed perfectly where seawater meets fresh meltwater from Norwegian glaciers and snow. Most of us can't seem to differentiate fjord trout from salmon, because they look the same! Thanks to Chef Jimmy Chok, we learned that they are different species. In terms of color, the fjord trout is more red-orange than salmon. 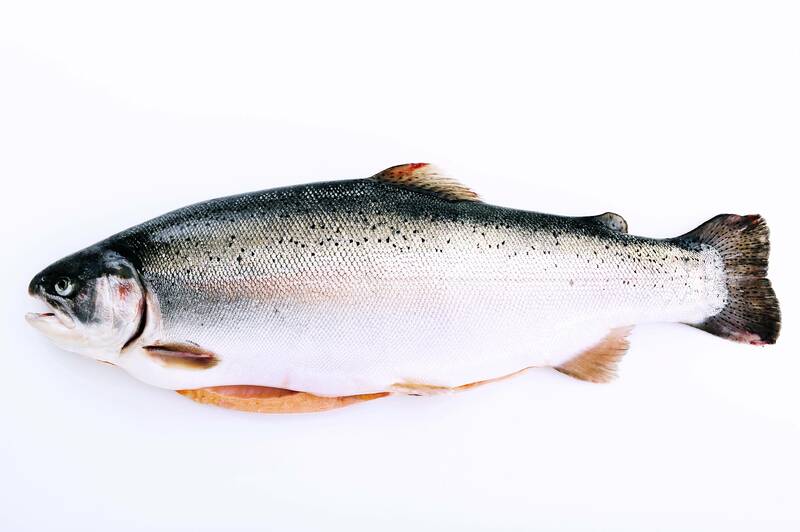 Trout also has a fatter belly packed with healthy Omega 3, giving a juicy and delicate texture. One thing in common, is that both fish can be eaten raw as well as to be cooked in many ways - just like how we cooked ours with local flavours and it still tasted really fresh! Did you also know that KL receives freshly air-flown Norwegian fjord trout within two to three days of harvesting, and fish imported from Norway are closely monitored for optimal conditions until they reach local shores and distributed to Malaysian supermarkets nationwide? Can't get enough of the Norwegian fjord trout? 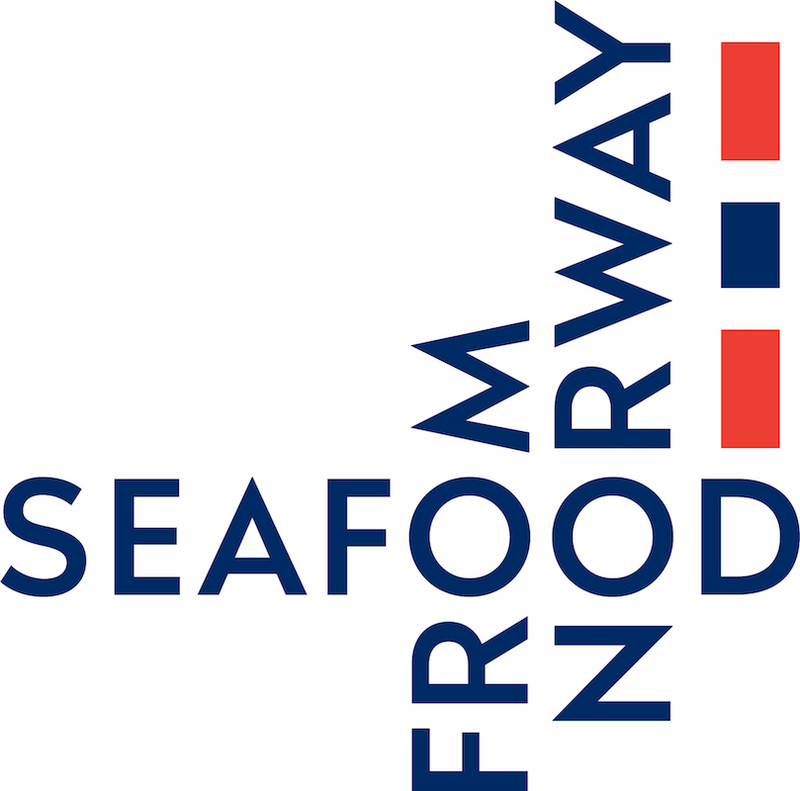 Learn more here or cook up some fresh Norwegian fjord trout today! The worst experience of our livesssssss! "I was born in MILO!"